Yesterday I ran outside after work for the first time in probably over 6 months. 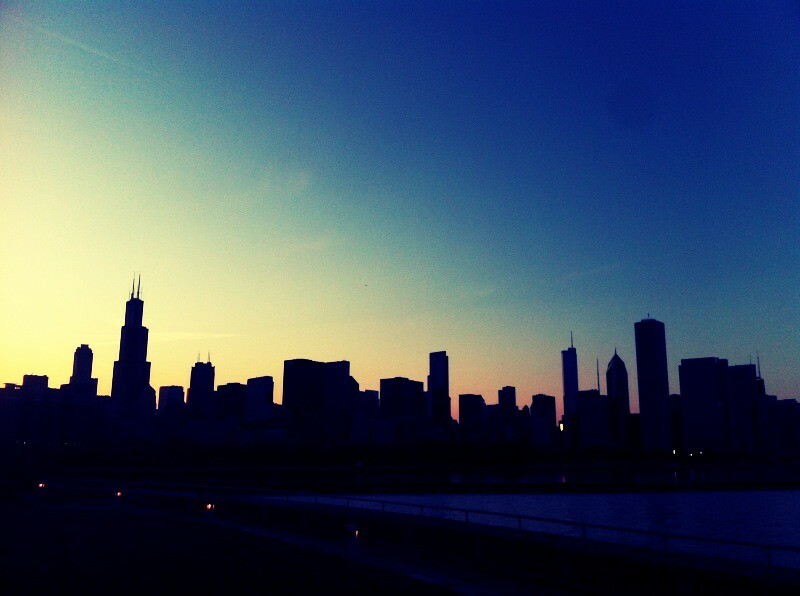 I don't like running while its dark because the lakefront path has many uneven surfaces and I have a tendency to trip. Not fun! Since it now stays light until after 7:00, I went on a run date with my favorite little man. The weather was cool, and there wasn't any wind which actually made me feel quite warm. The Churro Dog looked like he was having the time of his life for our 6.5 mile run (always melts my heart to see him so happy). I think we're going to have to make run dates a regular part of our week from now on. 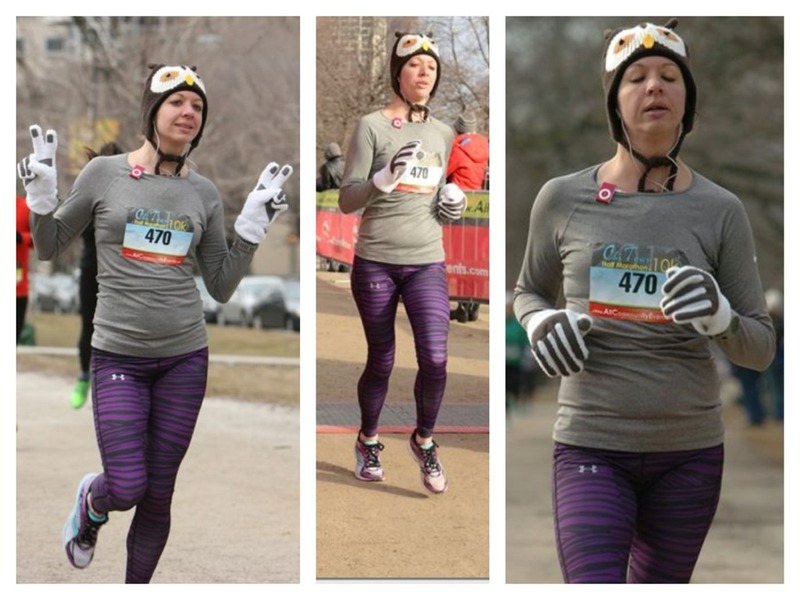 Saw these photos of myself from the Chitown "10k" I ran Sunday. All I could think was WHOA I look terrible! Hey! At least im not heel striking!!! The left phot was from the beginning of the race, the middle and right were from the finish- where you can tell how pissed I was at the course snafu. I also look terribly bloated while rocking a muffin top. This week I've really turned around my eating and have been working to break the psychological connection I have with eating large amounts of food. (More food= more satisfying) I've found that I don't need nearly as much food as I had previously thought and it's scary and eye opening and awesome at the same time. Breakfast! Ovomaltine! 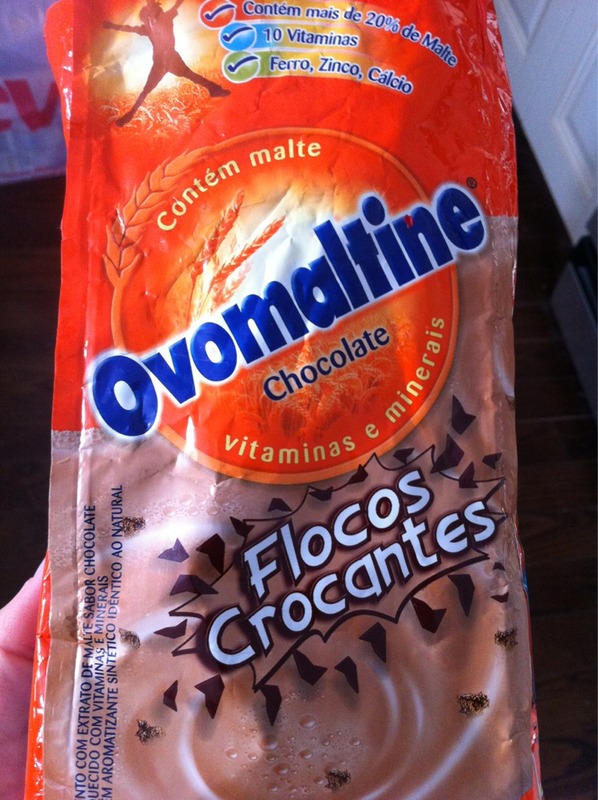 I got it in Brasil- it's basically crushed up chocolate malt balls with vitamins. It's awesome with rice milk. Yummmmm great way to start the day! I feel that by eating significantly less than normal + whole non processed foods I have more energy, less fluctuations in mood, and feel great. I also have yet to actually feel hungry. Yesterday was the first day in a long time I didn't have a single snack. And I didn't miss it. I tend to eat out of boredom and am making a point to be very conscious of this. With that being said, I do plan to enjoy the Chicago Beer festival tomorrow and sample many new and delicious craft brews, as well as have a wonderful Easter brunch at a swanky restaurant downtown. For me, food needs to be in moderation and be healthy and non processed 70-80% of the time, and indulge sometimes. I want to look and feel better. I'm the only thing getting in the way of achieving those goals. 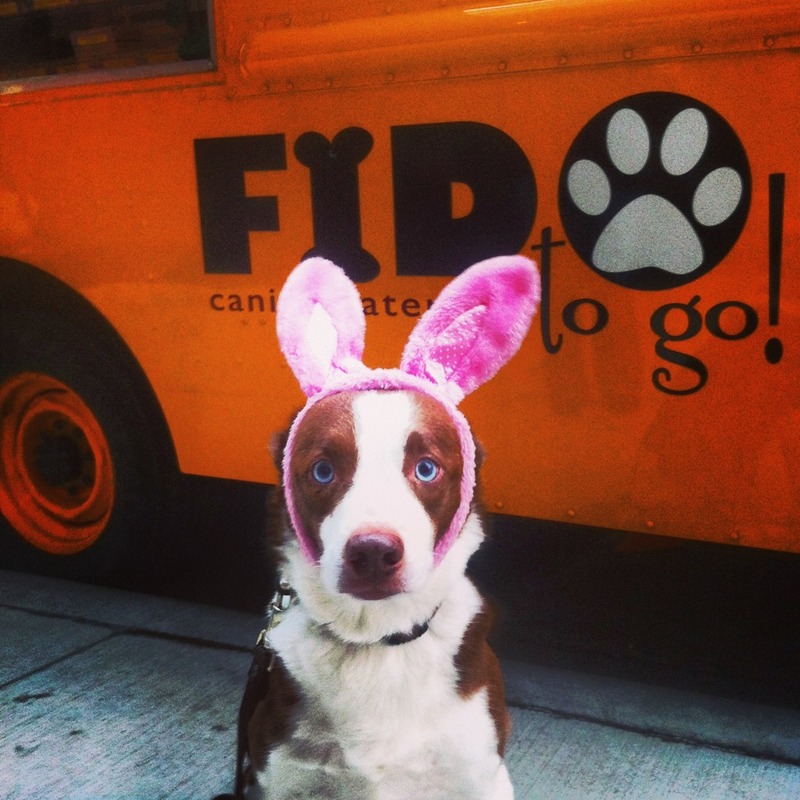 Happy Easter from the saddest bunny ever! Have you ever experimented with your food intake? Aw, he looks so confused! I eat when I'm bored a lot too, and I have an actual schedule that I seem to eat on when I'm at work, because I get bored so often. I think recognizing that is really important, and it does help to be aware of that. That said, I hope you have fun at the beer festival this weekend! I don't know why we are programmed to eat when not hungry. I feel it's ingrained in my being since the beginning of time. Such a hard thing to break. Have fun at the beer festival. I hope your pretzel necklace turned out. I always look much bigger than I am in race pictures too. I think they add at least 10 pounds. If it helps,I don't think you look bad. The pretzel necklaces turned out great! They certainly came in handy after 17 beer samples. Oh he looks so miserable with that on his head! Glad you have some exciting Easter plans. That beer festival will hopefully be awesome! Your pics aren't that bad...they could always be worse right?!?!?! I didn't know you had a pair of Newtons, nice! 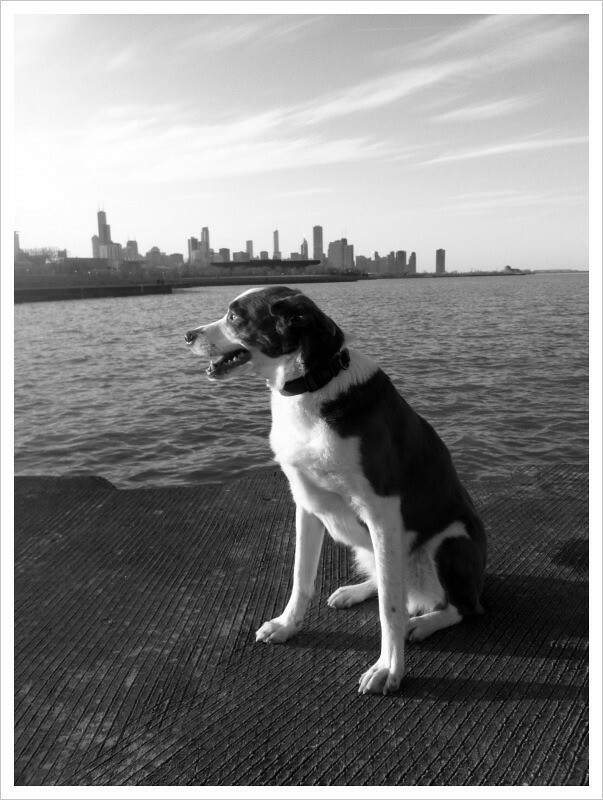 The Chicago skyline does look awesome! I just got them a few weeks ago. So far, I LOVE them! OMG that picture of your feet is so adorable! I love those newtons, I want to try a pair!!! Hope you are having a great weekend! I have been working hard on my food issues- it is a constant work in progress. Don't be too hard on yourself I think change takes time and having a plan is always a good thing. Love the Easter bunny photo, Cola would die if I did that to him, don't know if he would leave it on long enough to take a photo. I am working hard to cut back on sugar this week.. I seem to be gaining weight like crazy..ugh, that Ovaltine sounds pretty good. Aww! CB! You are the cutest saddest bunny ever! 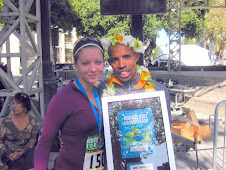 :) I hope you two can get out for weekly runs now! 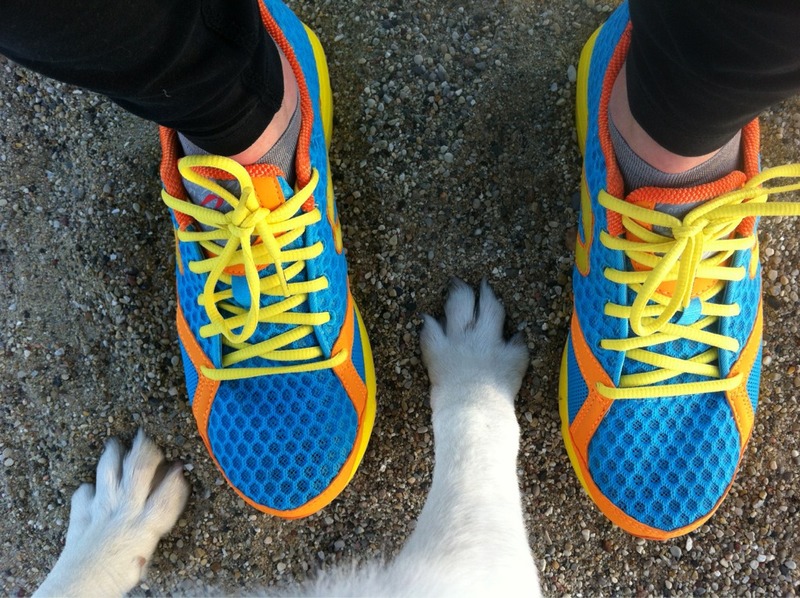 I love those Newtons - the colors are fabulous. The picture of your feet and CB's paws is too cute for word. Very interesting about not needing as much food as we think we do. I know that for me, eating can be very emotional - and I think I eat more than I need to out of fear of hunger discomfort. I need to be better about eating only when I am REALLY hungry.